Stage dreams. Keeton grew up in Michigan working on a family farm, where he learned to build and fix things and “do a little bit of everything,” he says. He dreamed of an acting career and moved to Los Angeles in 1987. While auditioning for roles, he took a job managing the apartment complex where he was living.When the contractor remodeling the building went out of business, Keeton stepped in and completed the project. “I realized that remodeling was a pretty good career,” he says. “I stopped being a starving artist, hired some subcontractors and started remodeling people’s homes.” He designs most of the remodels himself, working with an architectural engineer for projects that require permits. 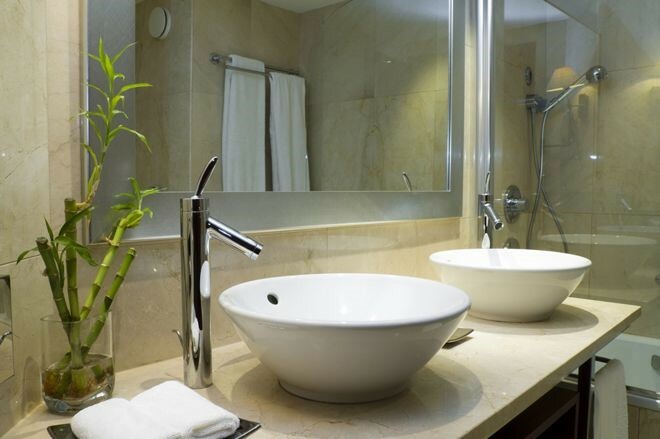 Ready to refresh your space? Read Keeton’s tips below before you begin. 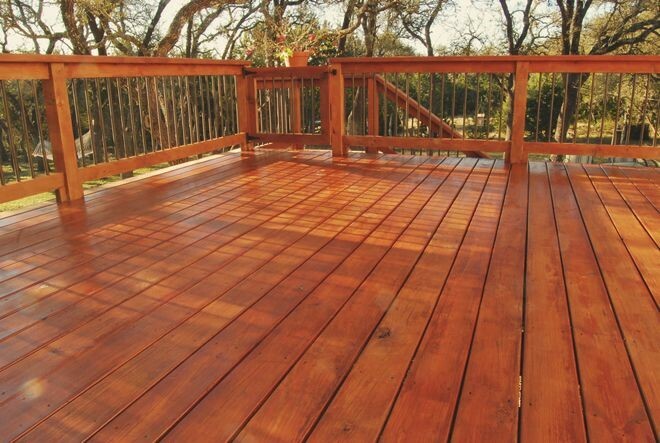 One of the best ways to expand your living space without much expense is to add a deck. “In L.A., you can open the doors and take advantage of a beautiful deck all year round,” says Keeton, who recommends using natural wood finished with sealant. For this deck in the Hollywood Hills, he used aircraft-cable balusters to maximize visibility through the railings. “The natural redwood makes this a work of art,” he says.More: For more information on David Keeton and examples of his work, visit DC Keeton Home Improvements’ Houzz profile.This story was written by the Houzz Sponsored Content team. 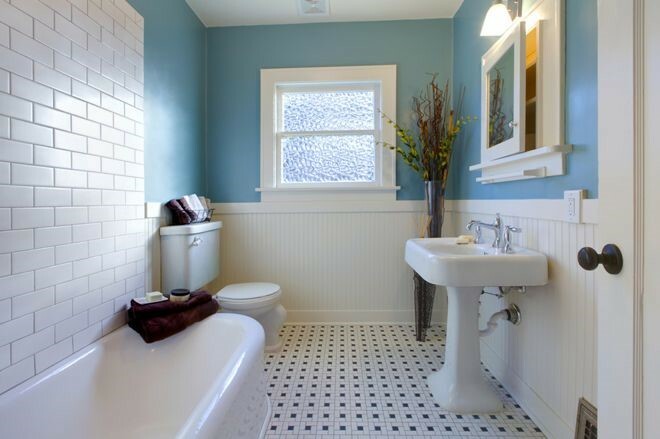 There are currently no comments for 3 Ideas for a Refreshing Home Remodel.